Kieran Hebden is having a busy month. This week, the man who records as Four Tet releases his new album Beautiful Rewind. 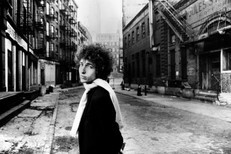 And next week, he’ll drop another full-length project, though this time around he’ll cede the spotlight. 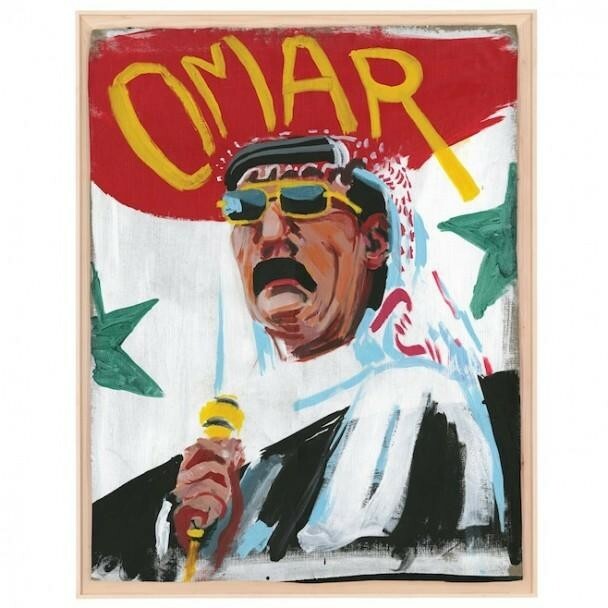 Hebden produced all of Wenu Wenu, the new album from the Syrian singer Omar Souleyman; we’ve already posted the title track. And listening to Wenu Wenu now, it’s remarkable how completely Hebden has sublimated his own sound, instead recreating the chattering synthetic Arabic music that made Souleyman an out-music cause celebre over the past decade. Wenu Wenu is very much Souleyman’s album, and now you can stream the whole thing at NPR. Wenu Wenu is out 10/22 on Ribbon Music.